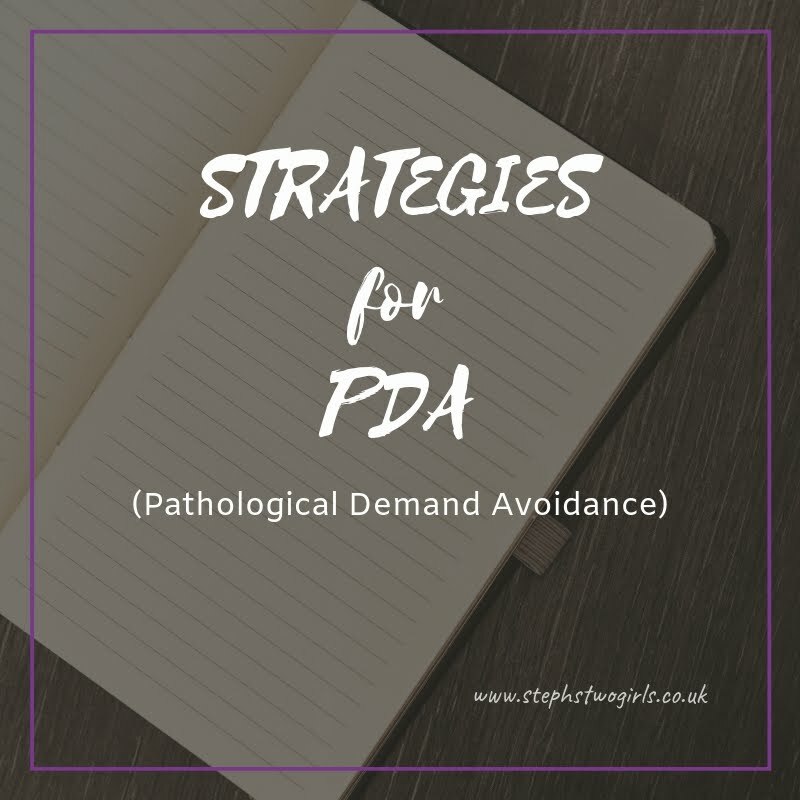 Home autism autism base education inclusion learning disability mainstream Pathological Demand Avoidance PDA School schooling secondary Special Needs www.thepdaresource.com What is Inclusion? Should all schools be Inclusive? What is Inclusion? Should all schools be Inclusive? Is Inclusion what we should all be striving for? If you are parenting a child with no particular special needs, you most likely have not given this a second thought. Those children are automatically 'included' everywhere and for you it's a case of trying to choose what best suits your child. For us, Inclusion is one of those big topics that gets swirled around when you have a child with a disability (a bit like 'Outcomes Focused Planning', but I'll save that for another time...!). Schooling is now on my mind all of the time. More specifically, secondary schools. We are really lucky with our current schools for both girls and they are both happy and progressing. With one daughter in Year 4 at Junior School, we are only six months away from the time when parents are advised to visit schools and start to form an opinion on where their child might go at the end of Year 6. 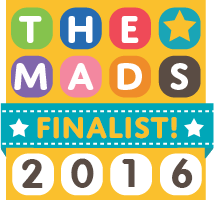 Locally there are some great mainstream schools, and for our eldest daughter we have a few good choices. Possibly subject to moving house within our current town. 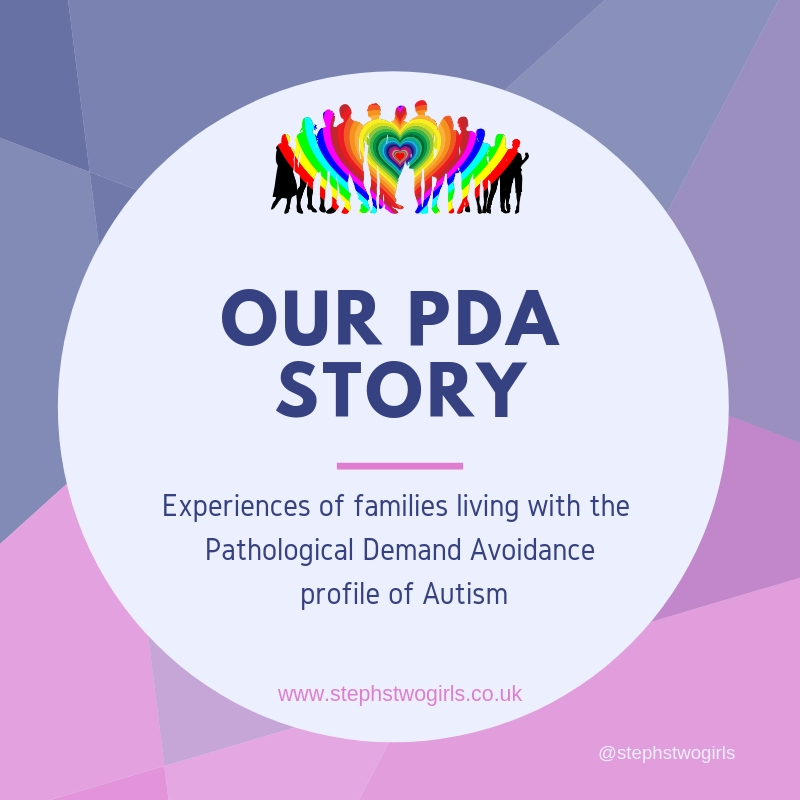 However, for our younger girl with autism, we seem to be faced with very little choice at all locally - in fact it boils down to Inclusion in a mainstream secondary, or attending a 'Special School' intended for children with Learning Disabilities. When I say locally, I actually mean in the whole of our county. We know that in neighbouring counties, there are secondary schools with autism bases attached or even integrated. Partial inclusion you might say. Possibly the closest thing to Inclusion that Sasha could manage. I'd like to have this option, and have spoken to a Local Councillor about it recently (not something I ever thought I'd be doing as a mum!). If Sasha was to attend a local mainstream secondary, we are already certain that she would need full-time support. Sheer numbers of other children in these schools is the first issue, and sensory issues with all that noise and changing classrooms during the school day would be a big problem. 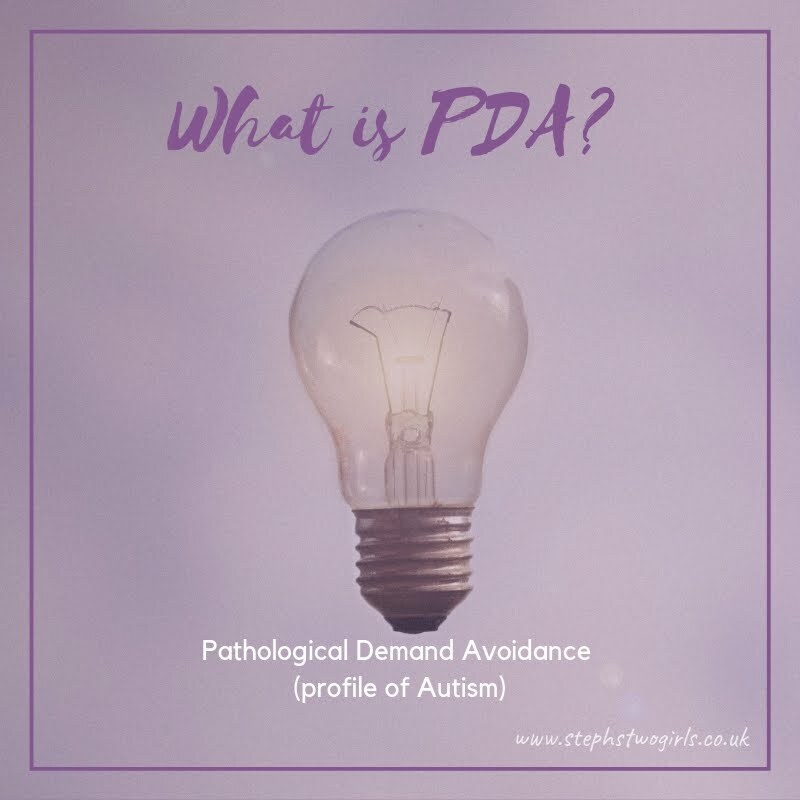 Lack of understanding of Sasha's disability would also be a huge hurdle to face - whilst I'm confident that schools these days do receive general training on autism, we are sure that there is very little information about the specific subtype of autism that we feel Sasha has (PDA or Pathological Demand Avoidance; for more information on this see www.thepdaresource.com). Our school has been wonderful at implementing the strategies which work for Sasha, but could a large number of teachers, who see hundreds of students, really manage this consistently in a mainstream setting? As we established from the recent testing Sasha went through at GOSH, her cognitive abilities are in the top 5% of her peer group. She doesn't have a specific Learning Disability, but it is probably fair to say that her disability is a barrier to her learning in the same structured way as her peers. Should we be forcing her to learn in this one-size-fits-all kind of way though, or should we be approaching it from the 'what works best for Sasha' angle? I know which would get the best results, both academically and socially. Inclusion is intended to help with that social gap though. Hiding Sasha away from the world would not help her socially, but equally it wouldn't help her peers be any more understanding. It's a true fact that a very high percentage of children with autism are bullied at school. Sasha is not quiet, and I'm not sure she would allow bullying in the traditional sense to take place. It could certainly lead her to school refusing though, something I'm desperate to avoid. Home educating may be a way of life or a passion for some, but it's not what I would hope for, for either of my children. That's personal choice (and another whole separate discussion!). Inclusion is a way of educating others, but at whose expense? When speaking with parents whose children are attending Special Schools, there has generally been a sense of happiness that their child is in the right place. A setting which supports them, looks after their individual needs, and can really help them progress to the best of their abilities. I realise that if everyone whose child had a problem at secondary wanted to send them to a Special School, we'd have to build a whole lot more of them, very quickly. 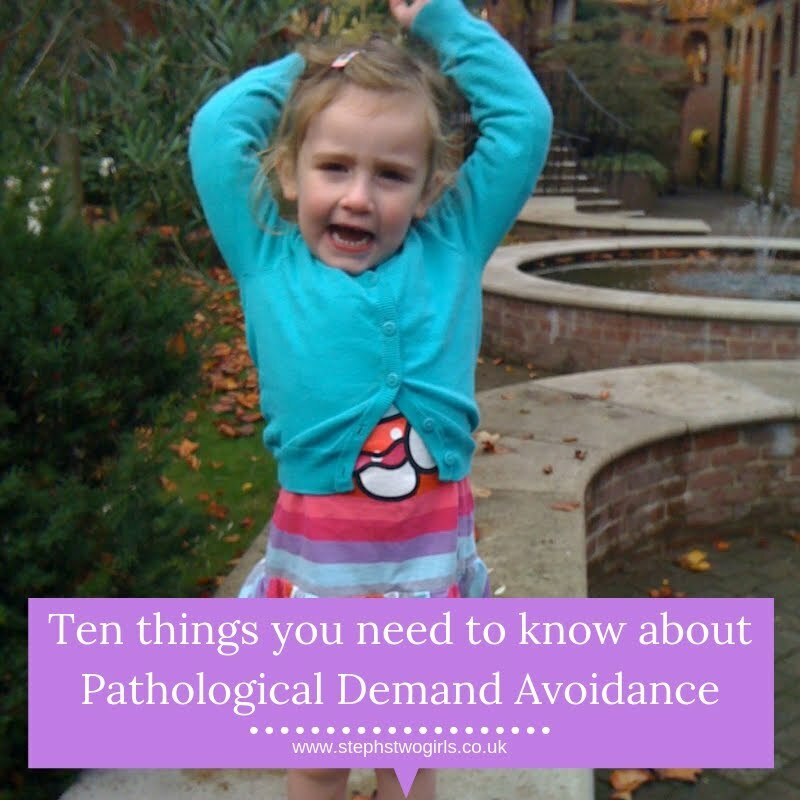 There is a fine balance between which children can or can't manage in mainstream, and I think it comes down to the individual child, and the individual setting, and the parents trying to make the best decision for them. A throwaway comment from someone today whilst explaining my predicament has got me thinking hard. Am I for, or against, Inclusion? Should all children be in mainstream schools? Is there a right or wrong answer? What do you think?